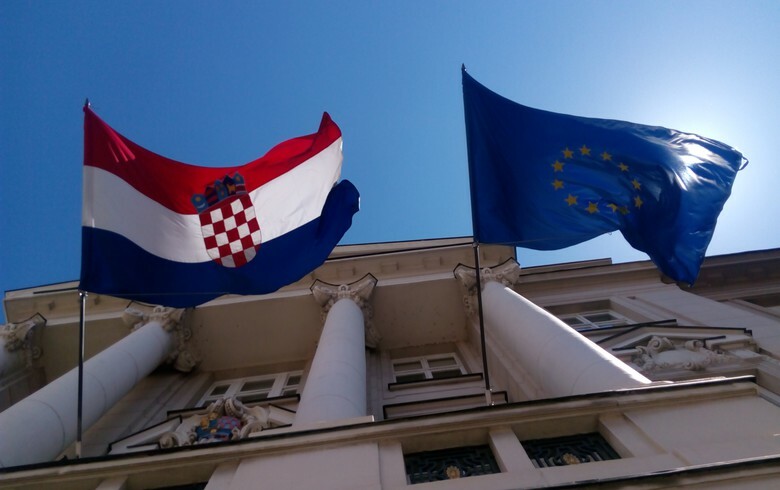 ZAGREB (Croatia), February 7 (SeeNews) - The European Commission said on Thursday it has lowered its forecast for Croatia's economic growth in 2019 to 2.7% from 2.8% predicted in November, with private consumption expected to remain the main growth driver. Growth will be also supported by improving labour market conditions, positive consumer sentiment, low interest rates and subdued inflation, the European Commission said in its Winter 2019 Economic Forecast. "In view of the anticipated slowdown in Croatia’s main trading partners in the EU, goods exports are likely to grow more slowly than in recent years", the Commission noted. Imports of goods are set to to slow only slightly but will remain strong, further increasing the trade gap. Exports of services are expected to continue performing well on account of an increasingly extended tourist season. Croatia's real GDP growth is expected to slow further to 2.6% in 2020, the European Commission said. Private investment is expected to maintain its modest growth pace, as companies continue to enjoy favourable financing conditions, while the projected rise in disbursements from EU funds should provide a boost to public investment. The Commission forecast headline inflation of 1.4% in both 2019 and 2020 for Croatia.